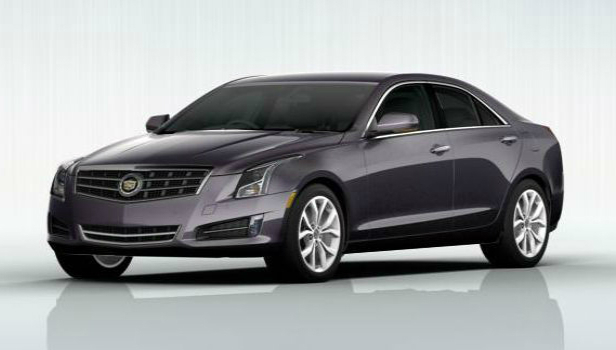 We were waiting for that moment when the Cadillac carmaker presented its popular ATS model with a longer wheelbase. Finally, that day has come. Cadillac offers the stretched version –the ATS-L on the Chinese auto market, where there are many other carmakers offering their small models with long wheelbases such as Mercedes, BMW and Audi. We should not expect the long wheelbased ATS anywhere else in the world, because according to the auto manufacturer, that novelty is designed especially for the Chinese market. The stretched ATS-L has become longer by 85 mm to 2,860 mm, wider by 19 mm and lower by 6 mm as well. The Cadillac’s novelty will be equipped with the 2.0-liter four-cylinder turbocharged engine, which is used in the currently ATS model. In addition, the ATS-L will get the 3.6-liter V6 unit, which will produce the output of 321 horsepower. In spite of the powertrain, the car will have the six-speed automatic gearbox. The automaker plans to start selling by the end of this year. A price for the novelty is expected to be about 43,675 dollars.